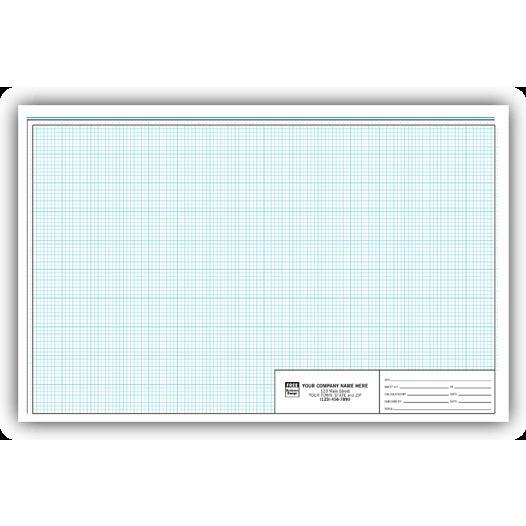 We offer the best in custom engineer graph paper pads. 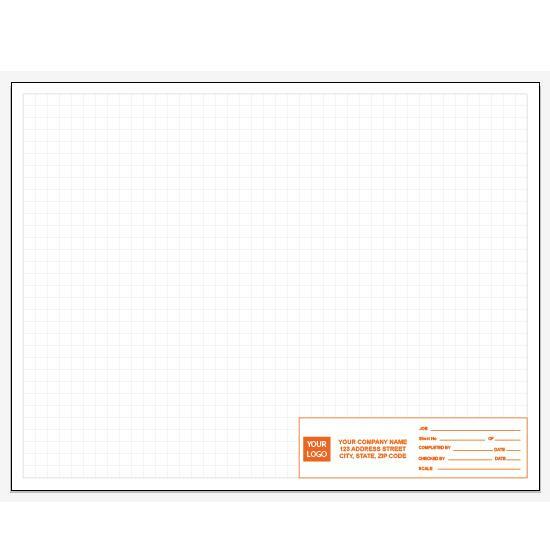 You can personalize this pad by adding your company information (Logo, business name, address etc.). The size is 11 x 17 and it can be printed in pads of 50 each. 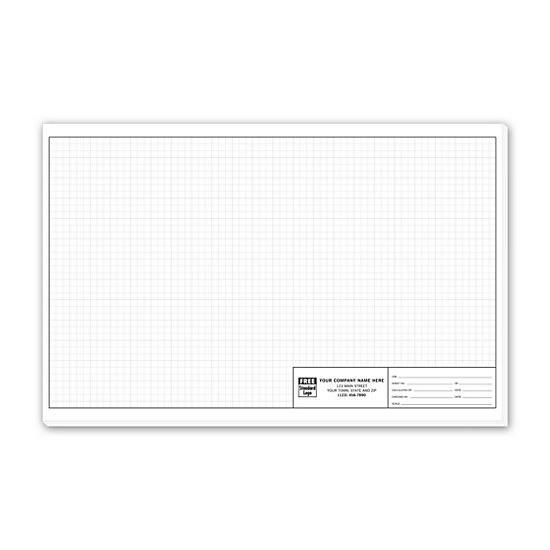 We can create a graph pad based on you grid and color preferences. That is grid color, style of lines like dotted lines or dashed lines. The designs are created with the darker line per inch so which enable you to sketch or draw with ease and accuracy.